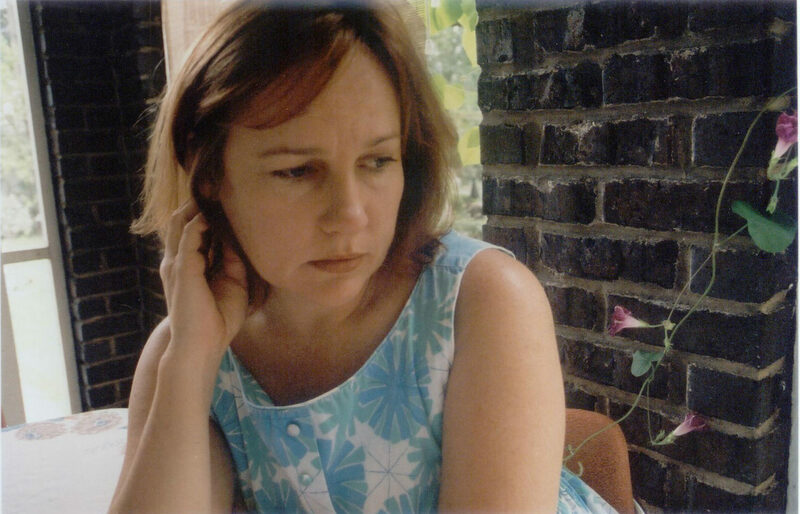 Iris DeMent's My Life. The episode opens with Iris DeMent's My Life, a sad hymn to finding one's purpose, or some meaning, in life. We close with the upbeat sound of Venus by Shocking Blue. Stop teasing us and start the revolution! Blessed be the fruit.